Is It Safe to Cut Cholesterol-Lowering Drugs in Half? Taking a cholesterol-lowering medication is an important part of managing your cholesterol levels and preventing heart disease. But when you’re faced with cutting costs, your medications may come under scrutiny. High cholesterol often does not produce any symptoms, so it can feel tempting to stop taking your medication. However, doing this can place you at risk of many future complications, including a heart attack or stroke — both of which are not only more expensive to treat but potentially deadly. 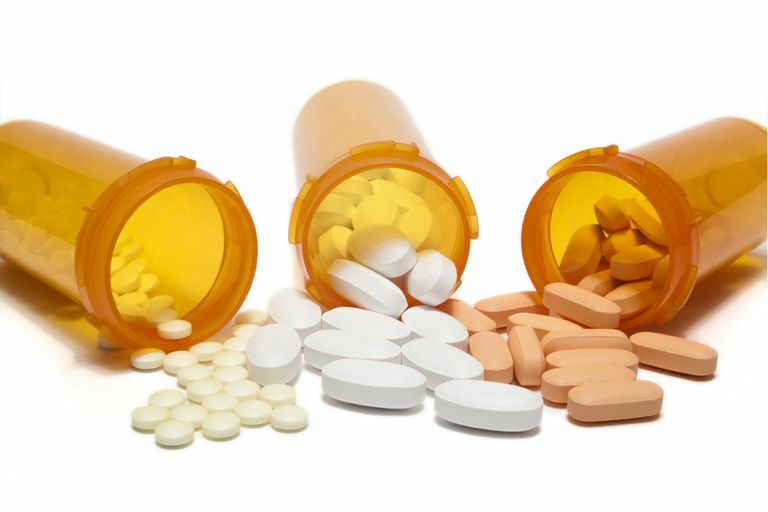 Splitting your pills may be a good solution to cutting your medication costs. Some healthcare providers can prescribe pills in higher doses so that you can cut the pills in half and save money in the process. Unfortunately, not all pills can be split apart, and some can lose their effectiveness — or cause harm — if you cut them. Pill splitters are very inexpensive and can be found in the pharmacy area of any store. You can also ask your pharmacist to cut the tablets in half if you are still having problems cutting them. Before deciding to split your pills in half, talk with your healthcare provider. Together, you can decide how to get the best benefit out of your cholesterol-lowering medication at the most reasonable cost. Dipiro JT, Talbert RL. Pharmacotherapy: A Pathophysiological Approach, 9th ed 2014. Micromedex 2.0. Truven Health Analytics, Inc. Greenwood Village, CO. Available at http://www.micromedexsolutions.com. What If You Stopped Cholesterol-Lowering Medication?